Buckle up because it’s time to relive the ultimate girls’ road trip film, Thelma & Louise . The chick flick, where women became aware of Brad Pitt, celebrates its 20th Anniversary this year. Boy, I feel old. I remember when this hit movie theaters! 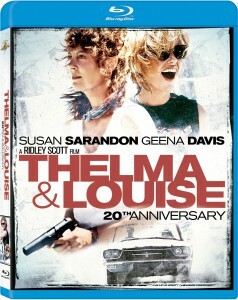 To commemorate the occasion, MGM Home Entertainment is releasing Thelma & Louise on Blu-ray on Feb. 8, 2011. If you’re unfamiliar with the storyline, the film stars Susan Sarandon and Geena Davis who become accidental outlaws racing across the Southwest. It’s funny, thrilling and empowering, even though the ending is, well, ends in a canyon. Or does it? Michael Madsen and Harvey Keitel also star in the flick which was directed by Ridley Scott and screenplay by Callie Khouri. The special Thelma & Louise (20th Anniversary) [Blu-ray] will be available for a suggested retail price of $19.99 U.S./$21.99 Canada. Purchase the Thelma & Louise (20th Anniversary) Blu-ray on Amazon here. 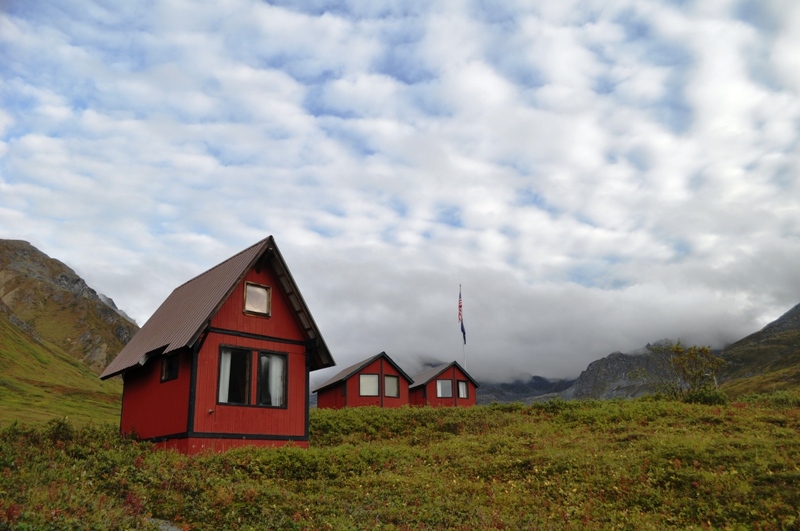 After watching, betcha wanna hit the road for a little adventure, although, I’d avoid picking up hitchhikers, even if they do look like Brad Pitt. Just sayin.